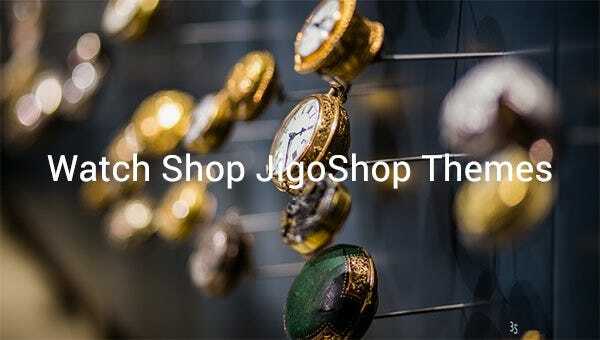 Get your customers hooked with these JigoShop themes for watch store that come along with fancy icons and ample additional features like back to top button, drop down cart, Google web fonts, Calender, advanced options for themes and more. Download these without any hassle and install in no time with their well-descripted instructions.The themes can be customized using Adobe Photoshop CS+, WordPress 3.7.x, JigoShop 1.8 and Adobe Dreamweaver 8+. 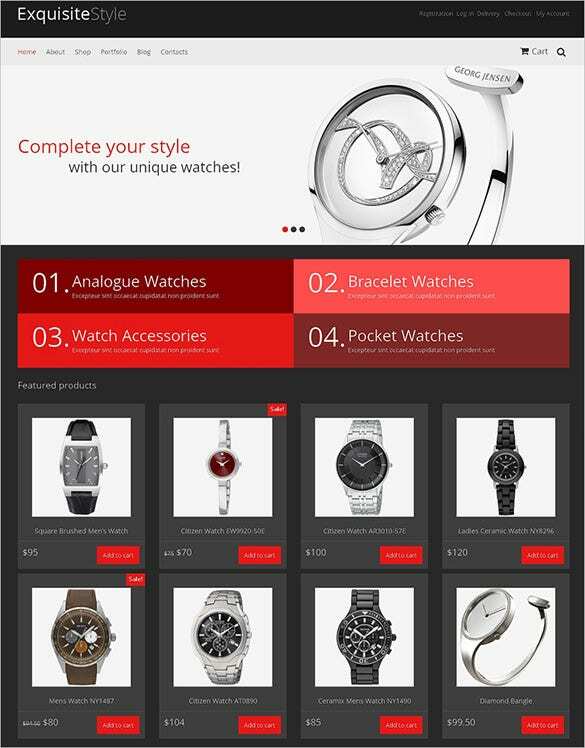 Watches Responsive Jigoshop Template can be used to design stylish watch shop web portals. It comes Multilingual Ready and offer Free Update Lifetime. Additional features include Dropdown Menu, Google Web Fonts, and Sliced PSD. Refined Style is a Responsive WordPress Jigoshop Template that offers niche designing effect when developing online Premium Watch Stores. Features include Retina Ready Graphics, 10 Pre-set Backgrounds, and Customizable Home Page. 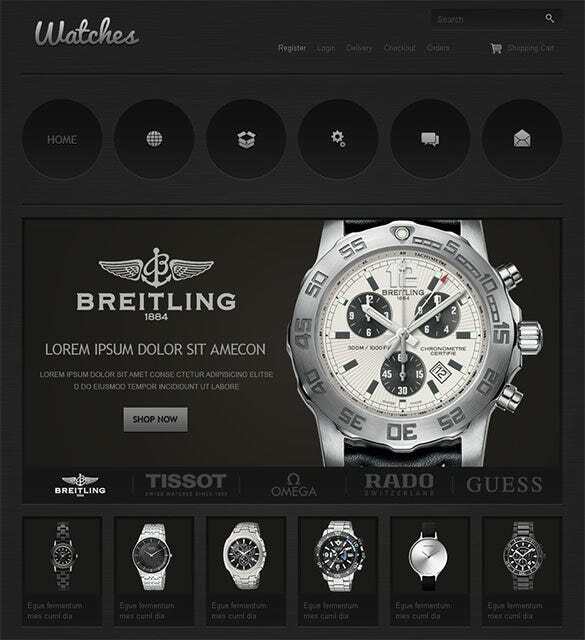 Watches is a Responsive Jigoshop Theme that can be used for designing online watch shop websites. It comes packed with some niche features like Admin Panel, WPML Ready, Favicon, Google Web Fonts, and Advanced Theme Options. 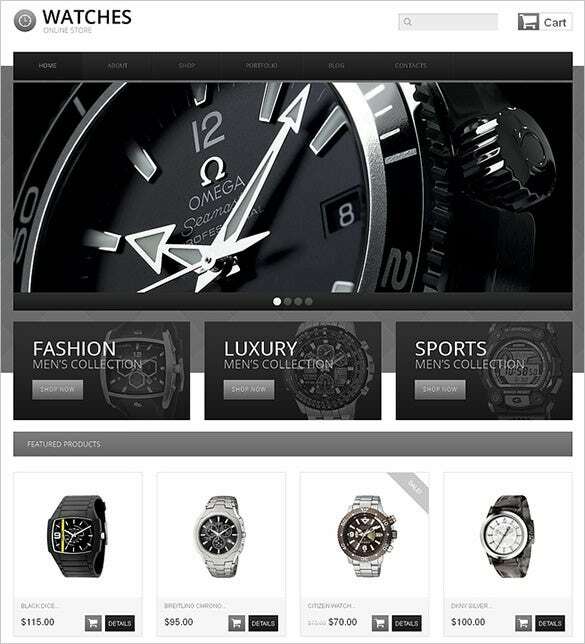 Watches Jigoshop Theme comes with a total Black Layout that creates a niche outlook for websites dealing with luxurious watches. Features include Circular Icon Based Menu, Admin Panel, Categories Search, and Add To Cart Button. 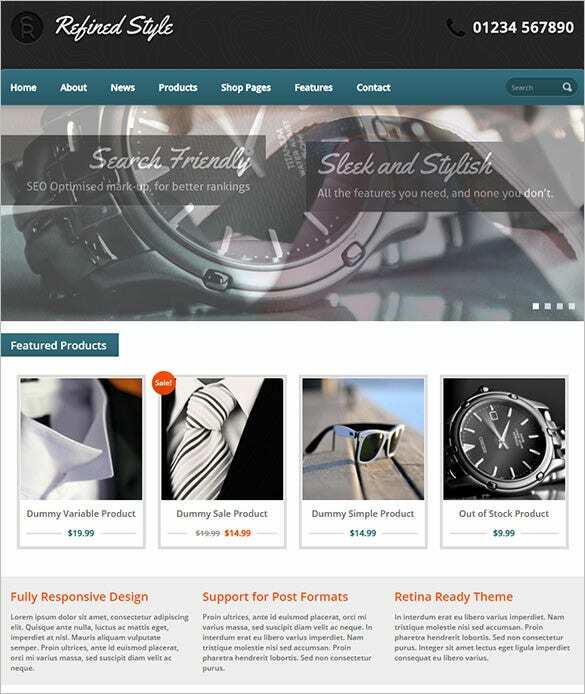 The premium templates are 100% open source ecommerce templates. The templates are composed of gallery scripts like Carousel, Slider and Accordion. These templates use XML, PSD, PHTML, and CSS as source.